An influential Christian author of the 20th century, G.K. Chesterton wrote Orthodoxy as a defense of the Christian faith. Meant to be a companion to Chesterton's Heretics, Orthodoxy constructs an "alternative philosophy" to the philosophies of the time. Chesterton explains both why he believes that Orthodox Christianity best explains human existence, and why he does not find other philosophies convincing. However, in defending Christianity, Chesterton does not avoid the paradox, wonder, or mystery of Christianity either. 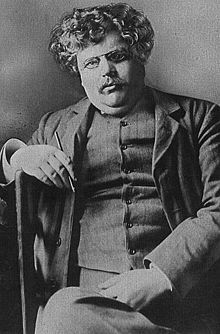 After all Orthodoxy is--as the author himself notes--also a spiritual and intellectual autobiography as well, with Chesterton providing illustrations and examples from his own life. 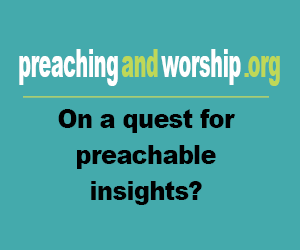 In fact, because of the autobiographical element, many readers are pleasantly surprised by the wit and humor with which he tackles the difficult subjects in Christianity. An important defense of Christianity, G.K. Chesterton's Orthodoxy is a highly recommended, powerful, and winsome book.